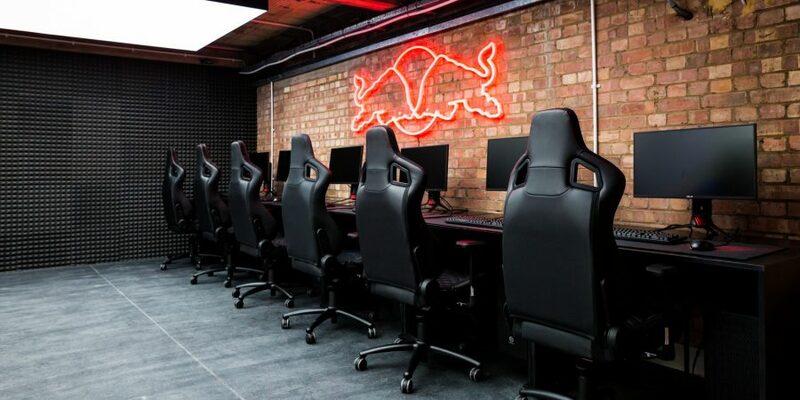 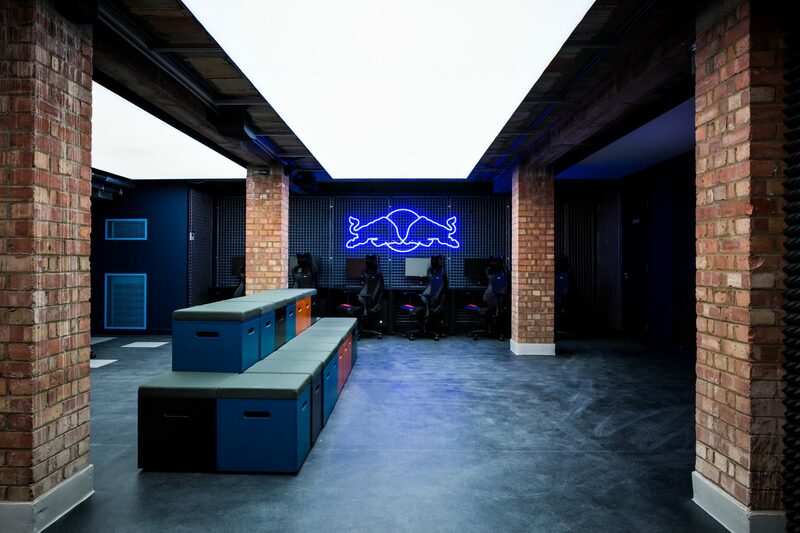 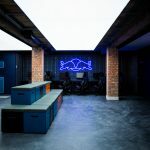 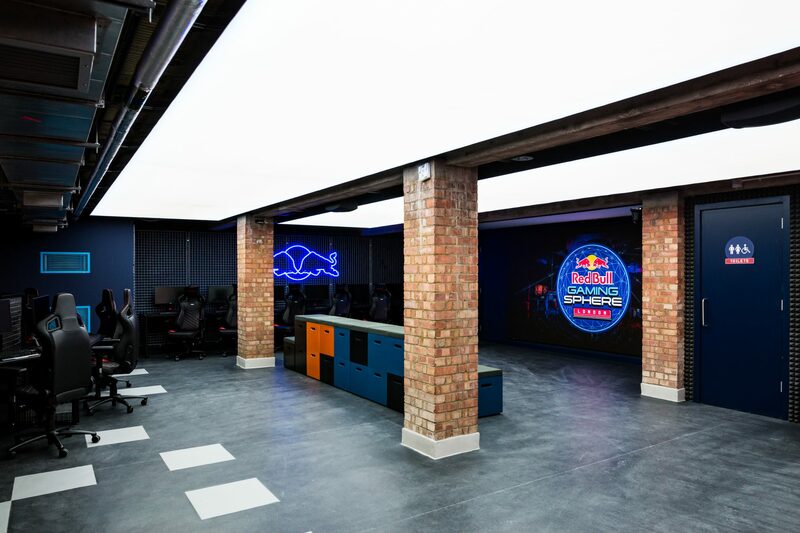 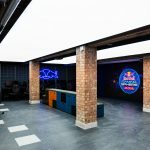 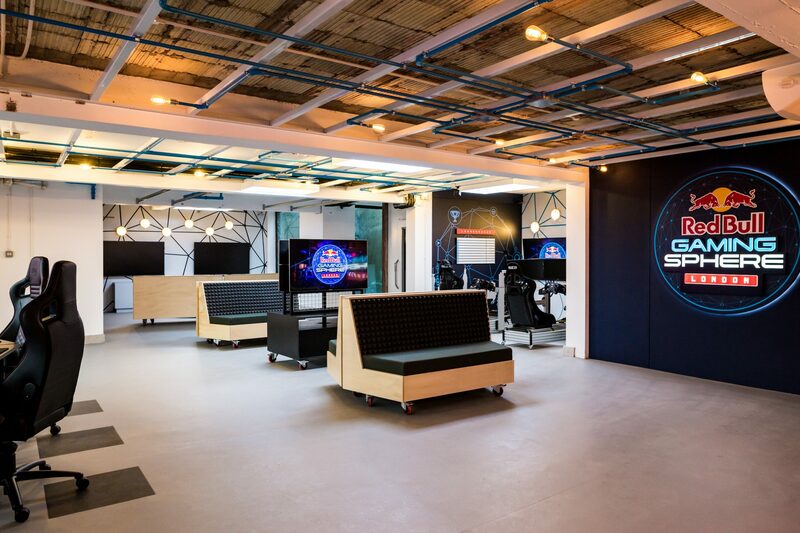 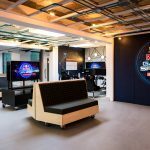 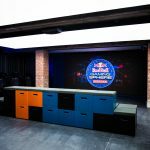 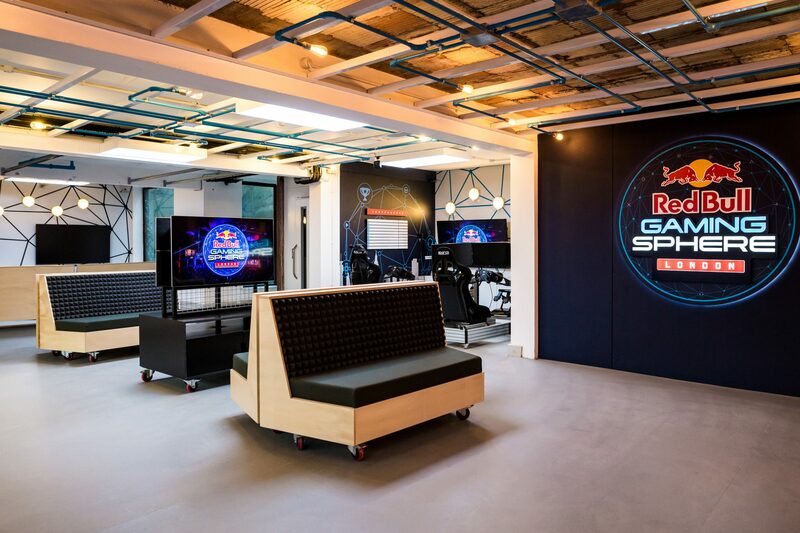 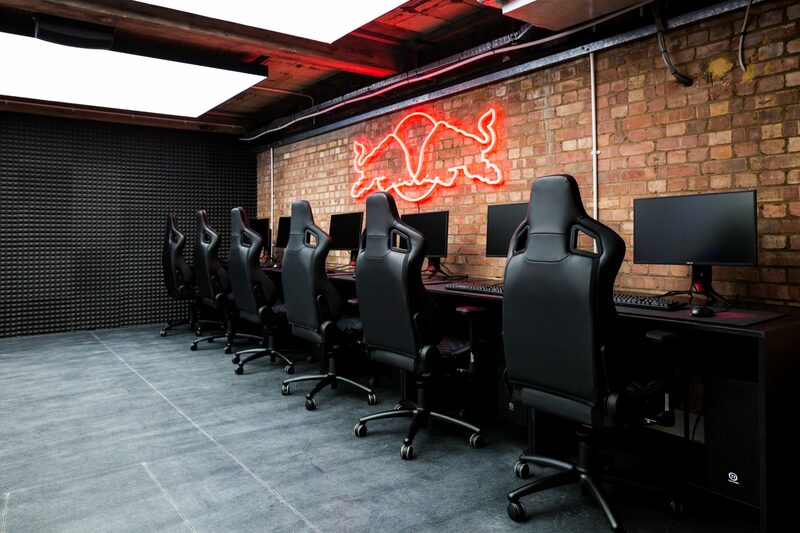 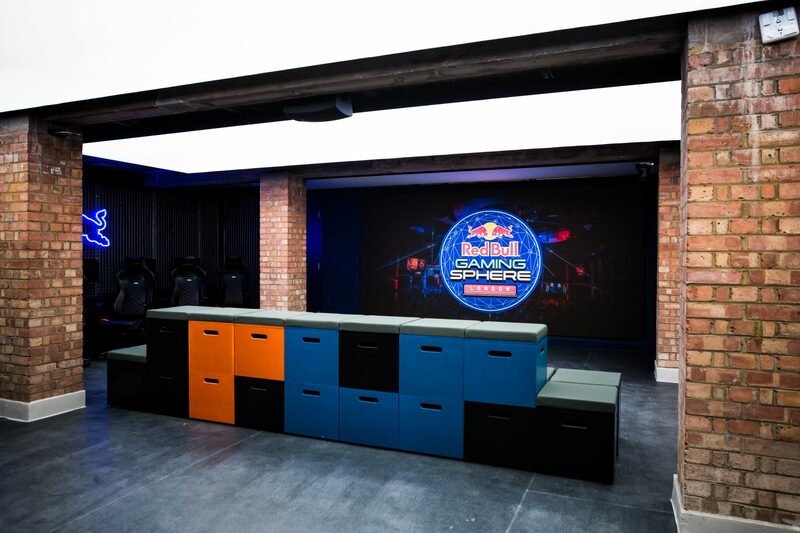 Red Bull today announces the arrival of the Red Bull Gaming Sphere, an innovative new gaming space in Shoreditch, London. 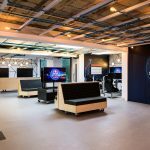 The public-access studio – the largest in the UK – launches later this month and will act as a hub for the UK’s gaming and esports communities, offering a stunning venue kitted out with state of the art gaming technology and a packed schedule of events. 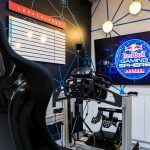 Red Bull has partnered with some of the most pioneering technology suppliers in the world, such as ASUS Republic of Gamers, offering the most high-spec gaming experience possible. 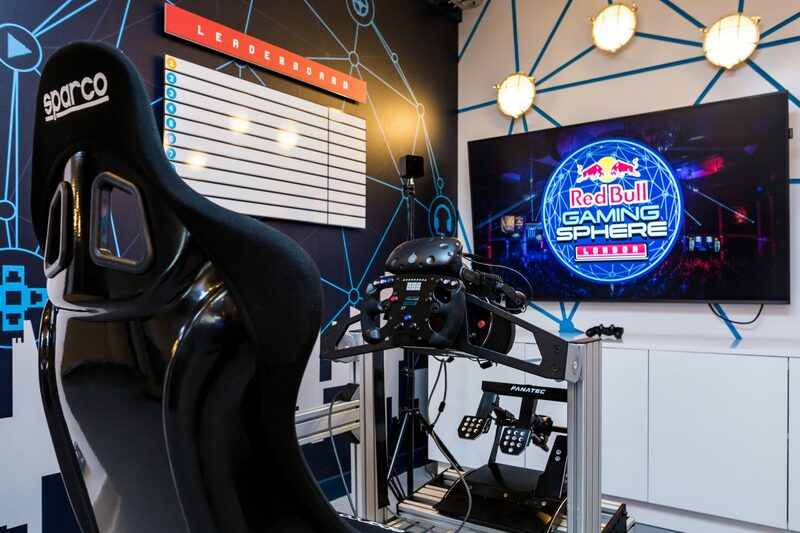 In addition, noblechairs has provided a range of its finest gamer seats, ensuring that guests can game in comfort for optimum performance and leading electronics retailer newegg will bring high profile events and tournaments into the Red Bull Gaming Sphere. 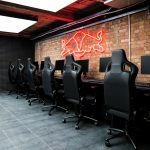 The full lineup of events will be revealed on March 21st.